Because of the high demand on measurement systems for the PV industry, solar reference cells are difficult to buy. Delivery times are long and prices are high. 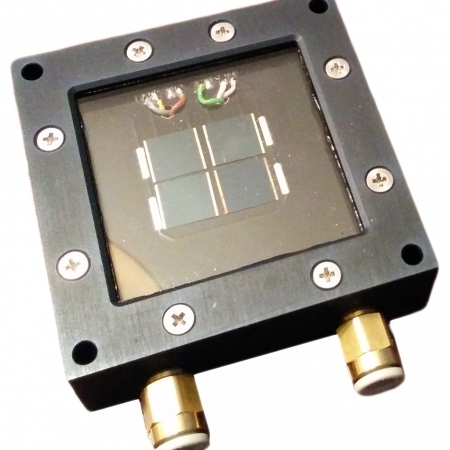 Being a solar cell measurement specialist, ReRa Solutions has developed various reference cells suited for different purposes. 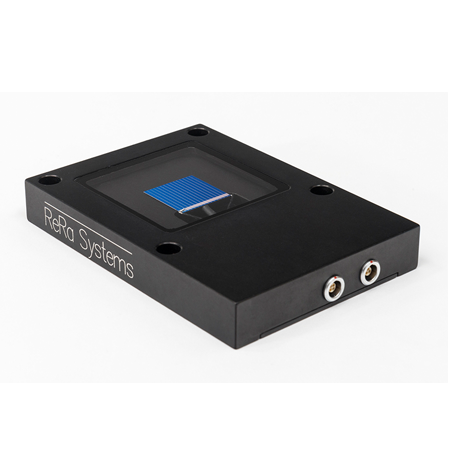 ReRa Solutions uses the Radboud University Nijmegen PV Measurement Facility to calibrate the cells. The calibration is done against an NREL calibrated reference cell. This results in reference cells which are very well suited for indoor applications. 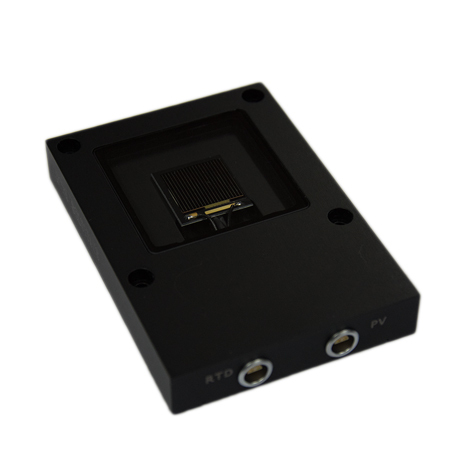 You can use the Solar Cell IV-Converter to directly read out the data of the reference cells without using an external device.